Lockerbie has a bit of unfortunate stigma attached to it, and as a result is often missed out on visits to Scotland, but this town with its stunning natural setting, acclaimed annual jazz festival and its infectiously friendly residents are trying their utmost to change people’s opinions, and it’s working. Dating in Lockerbie is a sure winner, and only an hour by train from Edinburgh, it’s worth a day trip if you aren’t local. When surrounded by this much natural beauty and farmland it would be silly to miss out on sampling the fantastic produce available. 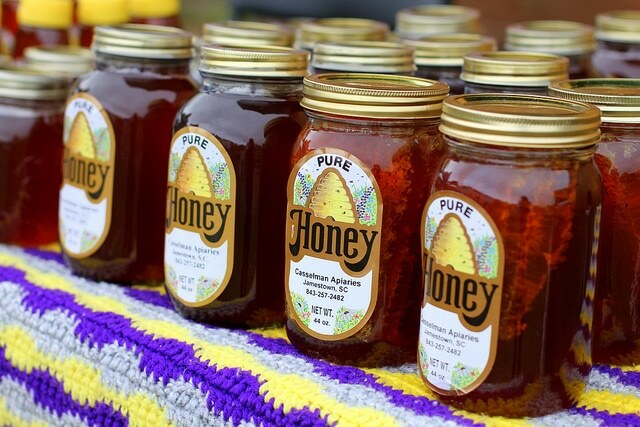 The Lockerbie Farmers Market takes place on the 3rd Saturday of each month, so if you’re planning a date for this time make sure you swing by to sample the meats, pies and other homemade delights on offer between 10am and 2pm, you could even pick up a picnic lunch before you set out to explore the town or surrounding areas. 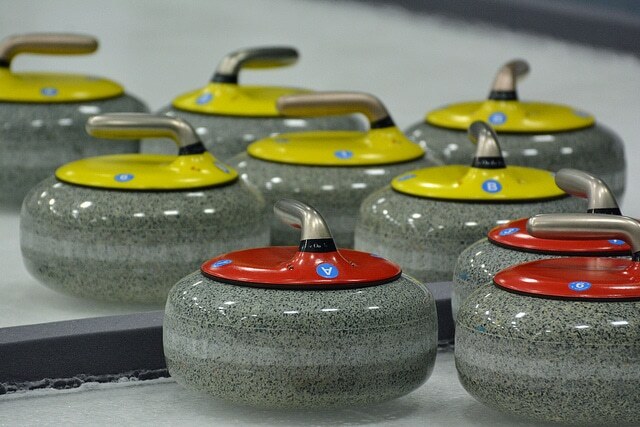 It may not be the first thing that springs to mind when trying to plan a date, but curling is something of an institution in Lockerbie and the ice rink welcomes the British Olympic team for their training regularly. You can watch a match – very exciting – or be totally unique on your date and give it a go yourself, the rink is open for people to give curling a go on weekdays. Lockerbie is a great base for exploring the exquisite countryside surrounding it. As a rural town there are many walks just a short distance from the town which will leave you and your date feeling like you’ve left the world completely behind. 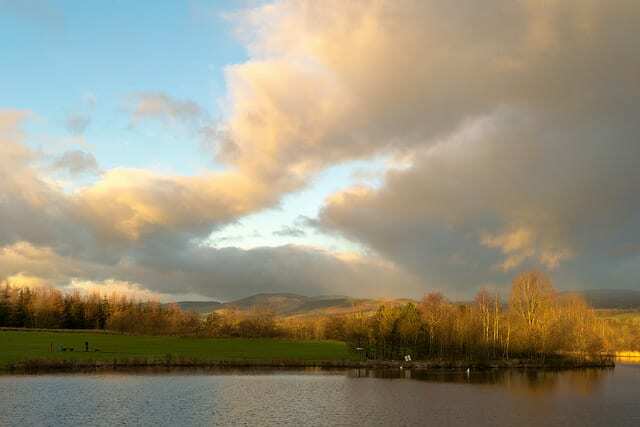 Nearby Eskrigg Nature Reserve is a good starting point or if you fancy a bit more of a challenge and some more stunning scenery then the trail from Lockerbie to Haddon Castle is well worth the effort. Making its way through fields, woods and some minor roads this isn’t a difficult walk but will probably take about 4 hours – excellent amount of time for long talks and lingering looks. 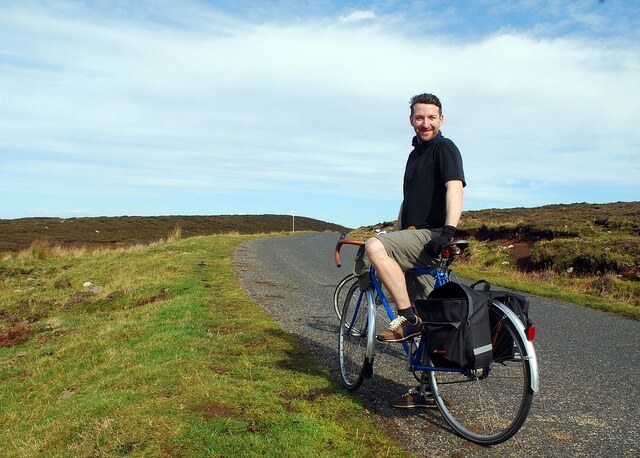 There are 130 miles of scenic cycle routes to be explored around Lockerbie, exploring the coastline and forests starting in Annan and Langholm. Our advice for a special date? Pack a picnic sourced from the local farmers market and head out into the wild together.